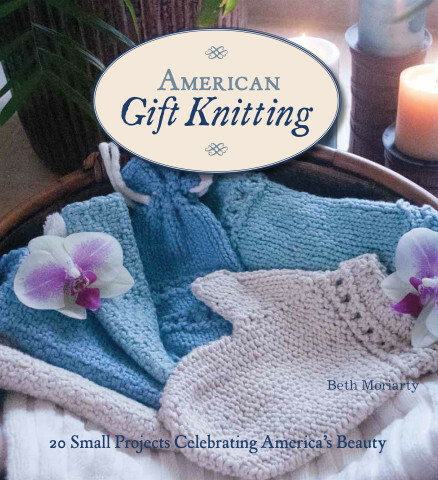 For PC, MAC, and most e-readers. 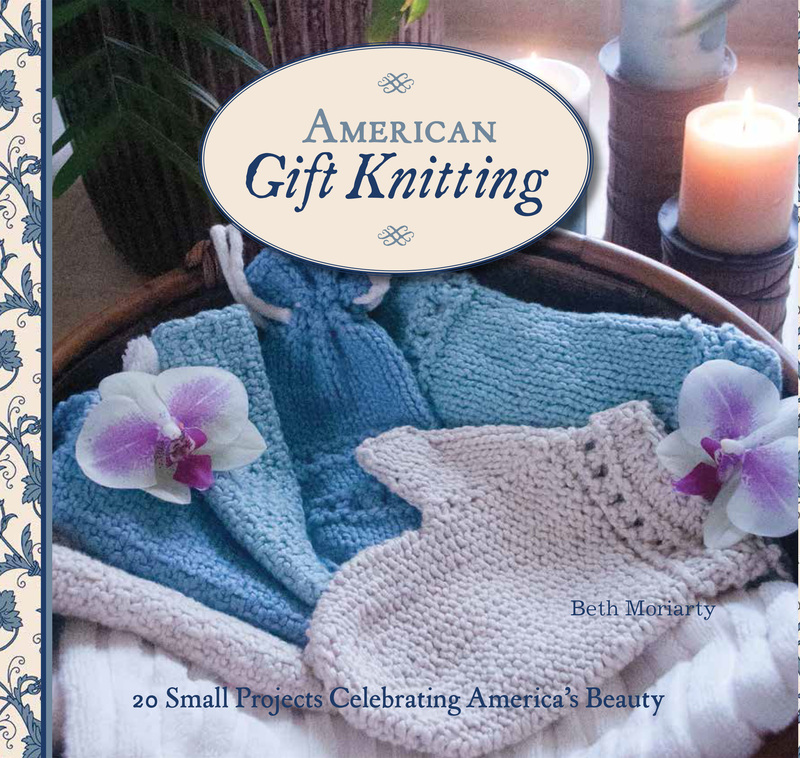 "American Gift Knitting" is a collection of 20 small projects perfect for gift giving. 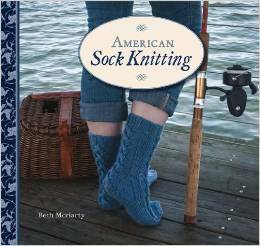 Includes travelogues and 5 of Beth's favorite regional recipes.